When outfitting your office with new equipment we understand striving to find cost savings whenever possible. As you begin to need higher quantities we will be offering you certain types of savings. 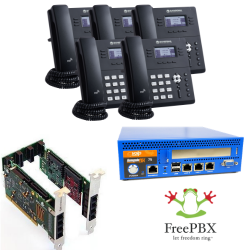 The RenegadePBX Pro 75 Appliance Bundle with the Sangoma S405 Phones and the Sangoma A20002DE 4 FXO PCIe Card is a small business system that provides a complete solution. 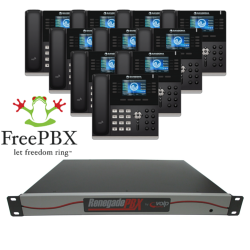 The RenegadePBX Pro 75 Bundle with FreePBX is a total VoIP phone system solution including (10) Grandstream GXP2140 VoIP Phones, a RenegadePBX Pro 75 Appliance, a Patton SN5300 ESBR and also provisioning for the phones and PBX appliance. 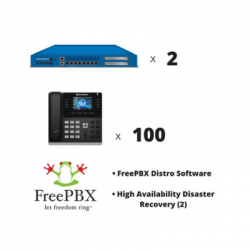 The Sangoma Enterprise Phone System Bundle includes a (2) Sangoma FreePBX Phone System 1000's, (100) s500 VoIP phones and High Availability Disaster Recovery for both phone units. 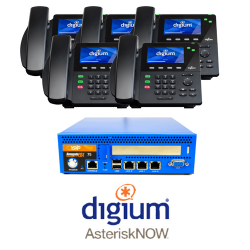 The RenegadePBX Pro 75 with AsteriskNOW and Digium D60 Phones bundle provides Small Businesses an analog solution that can be scaled and customized to fit most office needs. 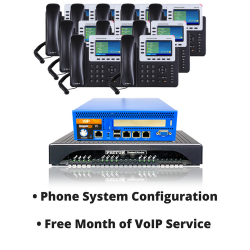 This solution comes with (5) Digium D60 VoIP Phones, (1) Digium 1A4B03F 4 FXO PCI-e Card with Echo Cancellation and (1) RenegadePBX Pro 75 with AsteriskNOW software. 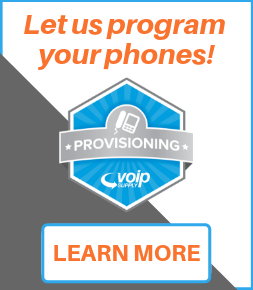 The RenegadePBX Pro 75 with AsteriskNOW and Digium D60 Phones bundle offers Small Businesses a Digital solution that can be scaled and customized to fit most office needs. 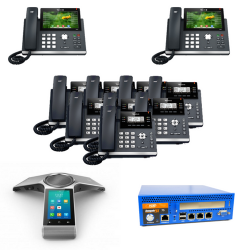 This solution comes with (5) Digium D60 VoIP Phones, (1) Digium 1TE435BF Quad Span Digital T1/E1/J1/PRI PCI-e Card with Echo Cancellation, and (1) RenegadePBX Pro 75 with AsteriskNOW software. 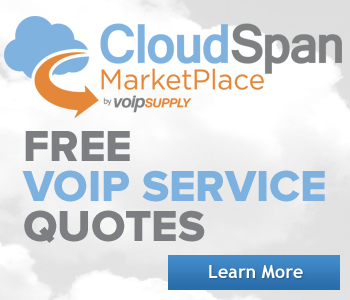 The RenegadePBX Pro 75 Appliance Bundle with Yealink T42S and T48S Desk Phones and one CP960 conference phone is a small business system that provides a complete solution. 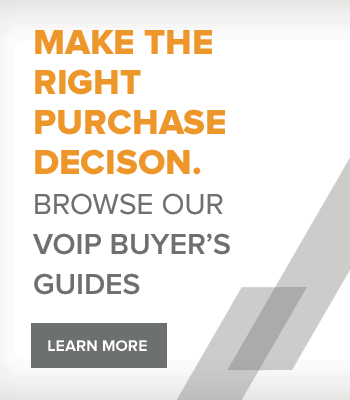 The RenegadePBX 1U Appliance Bundle with FreePBX and the Sangoma s500 VoIP Phones is built for a medium size business that is looking for a feature rich and easy to set up business phone system.